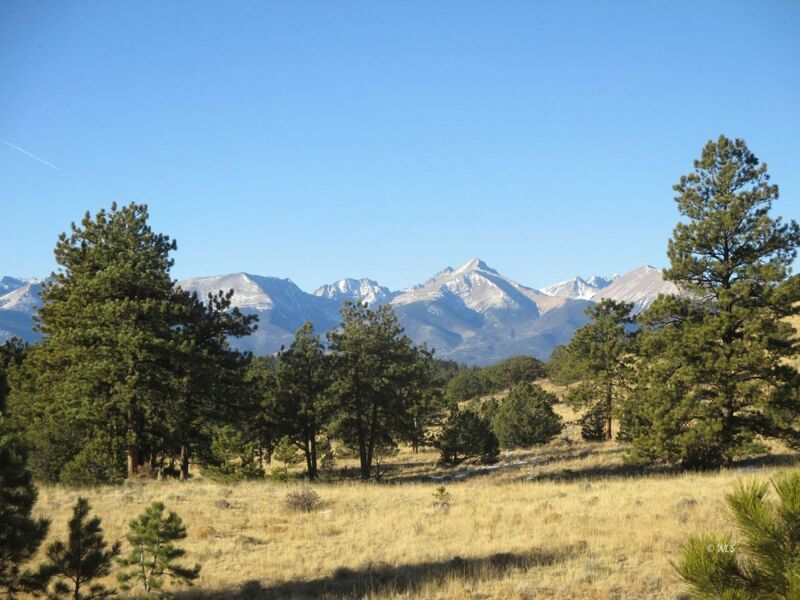 This stunning 79 acres is located within Eastcliffe Subdivision southeast of the town of Westcliffe. The terrain is gently sloping up to the top a hill where you can see Panoramic views of the Sangre De Cristo Mountains and the Wet Mountains for breathtaking 360 degree views! The property includes a nice mix of meadow and trees including Ponderosa and Pinion Pines. A seasonal pond provides water for wildlife or your horses. This property would make a great horse property with subdivision covenants allowing for 2 horses per acre and the property is already mostly fenced. Good year round access just off a county maintained road. Power and phone are in the road. Covenants allow for this lot to be further subdivided into to 2 lots. Eastcliffe subdivision is a desirable area with some of the best mountain views, good year round access, and a subdivision common area with trout stocked pond that is open only to subdivision property owners! Mountain living at it's best!